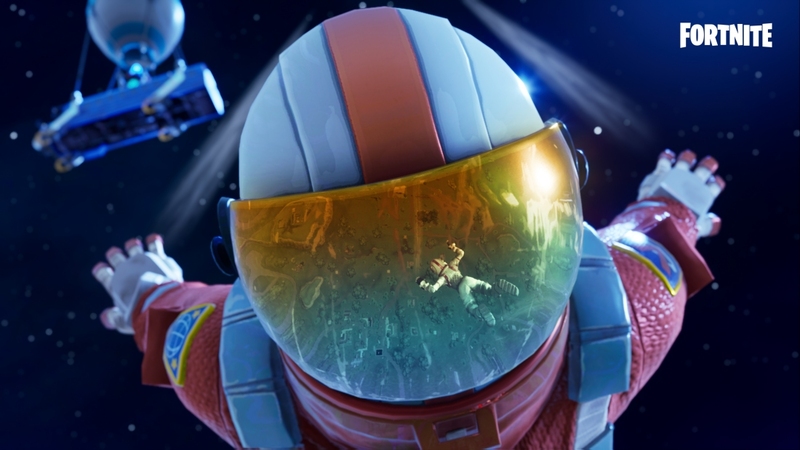 With the second season of Fortnite Battle Royale winding down, Epic Games is turning its attention to season three. Naturally, this means a new Battle Pass is upon us. For the uninitiated, Fortnite’s Battle Pass is a way to unlock various cosmetic items like banners, outfits, emoticons and more in the popular battle royale game. The Season Three Battle Pass will sell for 950 V-Bucks, Epic’s in-game currency (around $10). You’ll receive a handful of goodies right out of the gate including the new Mission Specialist Outfit. As you play, you’ll progress through the various reward tiers and collect more loot. Epic says the Season Three Battle Pass features 100 total tiers which is 30 more than last season. Even with the added tiers, gamers should be able to complete the pass in about the same amount of time as it took to get through season two (typically between 75 and 150 hours). New weekly challenges will allow players to tier up even faster. Gamers that don’t have the time to grind it out can purchase their way through the pass at 150 V-Bucks per tier. As Polygon highlights, you’ll need to spend around $150 if you want everything without having to play at all. Epic is offering a new bundle that includes the Battle Pass and 25 tiers for 2,800 V-Bucks, a 40 percent discount. It’s worth reiterating that everything in the Battle Pass is purely cosmetic and won’t have any impact at all on your in-game performance (no pay-to-win here). Epic didn’t say exactly when season three would kick off but with season two ending today (February 20), the wait likely won’t be very long (perhaps as early as tomorrow).